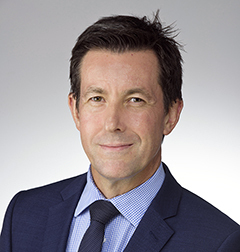 Carroll & O’Dea Lawyers has announced the appointment to the firm’s Melbourne office of leading Personal Injury and Workers’ Compensation Lawyer, Paul Burke. Paul, who joins the firm as Special Counsel, has more than fifteen (15) years experience acting for both injured Plaintiffs and Defendant insurers. “I am thrilled to welcome Paul to Carroll & O’Dea where he will head up our Melbourne office”, said Managing Partner Howard Harrison. “He brings with him exceptional skills and has achieved landmark settlements on behalf of his clients including securing common law damages in the very difficult circumstances of the loss of an unborn child. “His appointment is a reflection of our continuing commitment to broaden access to the high quality of legal services and expertise for which Carroll & O’Dea is well known”, said Mr Harrison. “I am very excited to be joining Carroll & O’Dea at what is a particularly important time for workers and when accessibility to high quality legal services plays a crucial role in the protection of their fundamental rights. “It is also a very dynamic time in the Personal Injury and Workers’ Compensation field in Victoria. There are dramatic changes in the type of legal services being offered to injured workers. “I am delighted to be joining Carroll & O’Dea Lawyers, which has a long history, over 119 years, and an outstanding reputation in protecting rights through access to justice. 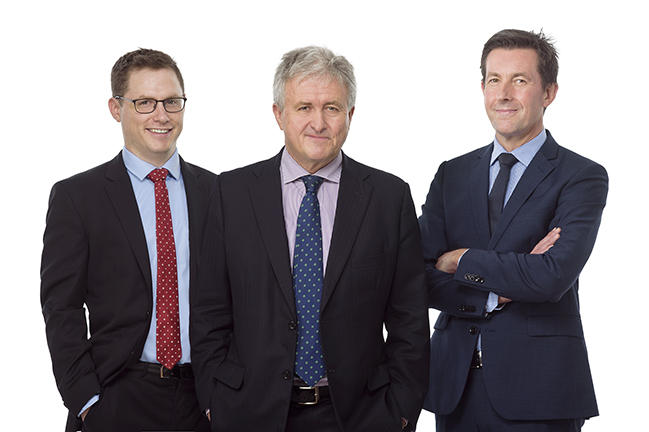 “In these changing times, injured clients are best served by a trusted firm that can assure them with certainty that their lawyer will be there to pursue their claims side by side with them when it matters and right to the end,” said Mr Burke.